Home Modifications for Seniors ⋆ Accessible Homes, Inc. The costs for home modifications for seniors to age in place can add up quickly. However, if you or your parents are buying, building or renovating a home to accommodate the needs of a loved one, what kind of costs can you expect to incur? Here are some financial facts you need to know when considering purchasing or making over a property for you to age in place or live in with parents under the same roof. Accessible Homes Inc. in Anchorage can help you with home modifications for seniors, making it possible to age in place. 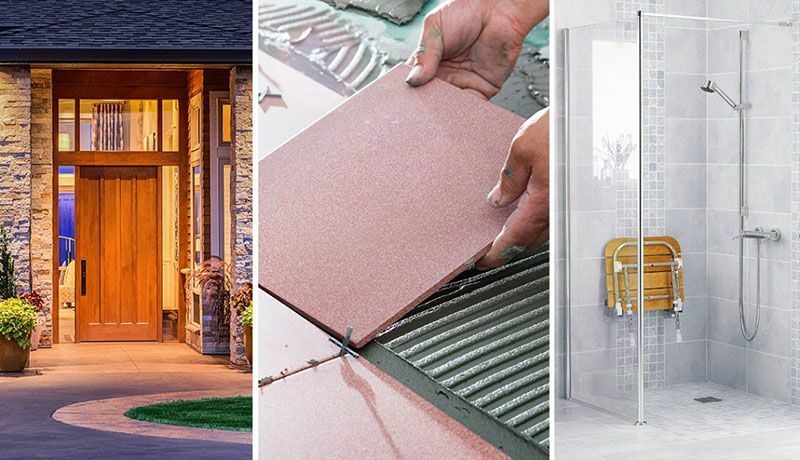 Before we delve into each expense you might incur from renovating a home; it's crucial to understand two concepts: "aging in place" and "universal design." Aging in place is defined by the U.S. Centers for Disease Control and Prevention (CDC) as "the ability to live in one's own home and community safely, independently and comfortably, regardless of age, income or ability level." What this means for you and your loved ones is that a home must be built to ensure that every facet of life is considered. Oversights can lead to injuries, sickness, discomfort and avoidable fatalities. Known to builders, architects and others involved in the construction of residences, "universal design" is a concept for building, designing or remodeling a home, so it's more comfortable, convenient, safer and more accessible for people of all generations to use, especially the elderly. You may have noticed universal design incorporated in public places or residences already. Things as subtle as handrails or as obvious as accessibility ramps are real-world examples of universal design. Converting your home, especially older homes that weren't initially designed in this way, might seem intimidating. After all, knocking down walls and living in a house under renovations can have drawbacks to your quality of life. This is especially true for those on a limited budget who don't want to retrofit every aspect of their home. Furthermore, universal design has only been a popular topic since the mid-1960s — homes built before then may be lacking in amenities for aging in place. However, universal design isn't a fixed concept; instead, you are cultivating a mindset that anticipates the needs of a home's occupants, accommodating declining health and mitigating potential hazards. Changes don't necessarily need to be expensive or labor intensive. With a little forethought, you can avoid expensive remodels. Next, we will talk about 7 Expert tips on home modifications that support aging in place. 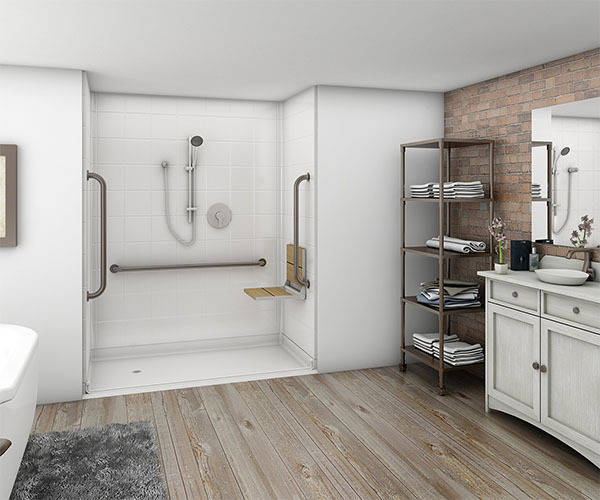 Accessible Home Store can assist clients with products and installs from stair lifts, walk-in bathtubs, automated kitchens, ramps and so much more. People want to preserve their independence no matter what life throws at them, so there is a willingness to invest in their homes to make independence a reality. The prices today for adult communities, assisted living, skilled nursing or long-term care facilities are in the thousands of dollars monthly, it only makes sense to invest the money into the home that is familiar to you, full of memories, or where your children grew up. Remember there is no place like home! Call us at 907-562-2330 to find out how we can help you STAY in your home safely & comfortably. The costs for home modifications for seniors can add up quickly.